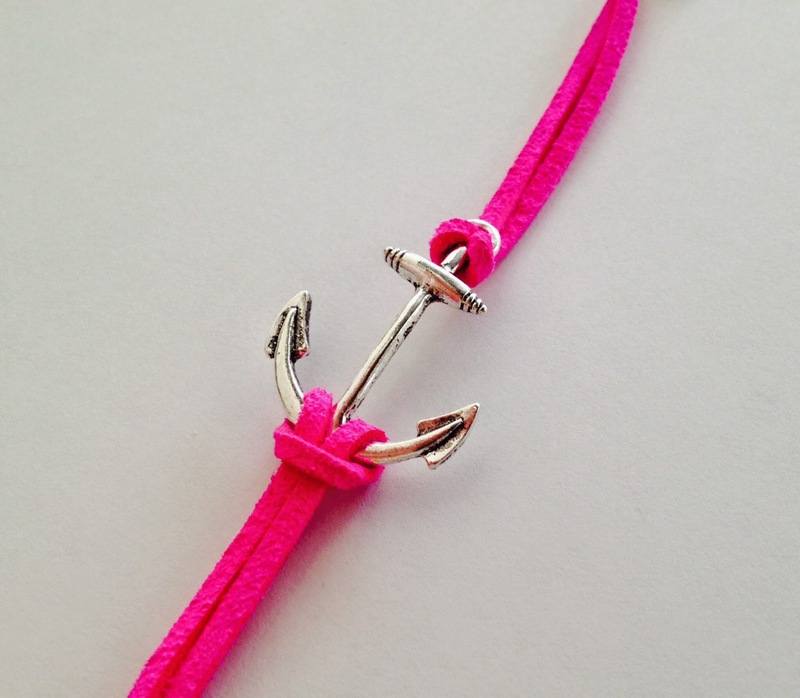 OCTOBER CANCER AWARENESS CAMPAIGN AND GIVEAWAY. awareness alight till the end". Have you realised that we are in one of the most precious months of the year..? 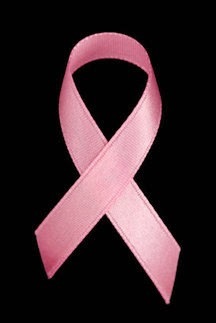 Yes, October the month dedicated to all those suffering from a silent killer known as Cancer. I am sure you know of someone or heard of someone who have suffered endlessly cause of It and eventually was laid down to rest. Alternately you might know of somebody who have completely fought it to the end and is a true saviour who doesn’t live with it anymore. It’s something that we hear of but do we really care? Do we really go to the extent to understand what woman with breast cancer have to go through or do we hear without listening? Well now Miss2beesy blog brings to you a whole new campaign to show your support towards those living with this illness. Being mindful of those who have passed on owing to it, I urge you to take an active stand and keep this month of awareness alight till the end. Moreover let it not just be for this month but let us continue to keep this matter in our prayers daily. I invited Everything by Aimee to be part of this drive who brought along TOY Nail Polish South Africa too. They jointly supports the fight against cancer one hundred percent. This campaign commences today 22 Oct. 2014 until 31 Oct 2014. It also includes a little pink giveaway all thanks to eXa and TOY. This is how you could enter to stand a chance to win. 1) Like Miss2Beesy blog and Everything by Aimee Facebook fan pages. 2) Share this blog post with your friends on your facebook timeline. 3) Comment below or on Miss2Beesy facebook page or tweet with #I <3 Pink followed by any messages to cancer saviours or sufferers. Eg. 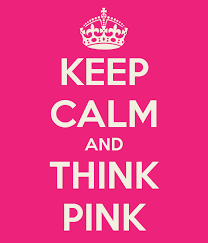 #I<3Pink , I support the fight against breast cancer and salute all those ladies who was able to withstand the days of pain while living with this disease. I am thankful for my health. The messages and entries will be monitored by the hashtag entry and will all this suffering with this illness to view it. I am sure that this will bring them much joy and make their day seem brighter.The lucky winner will be have this delivered to them. So , Happy Cancer Month to all of you!